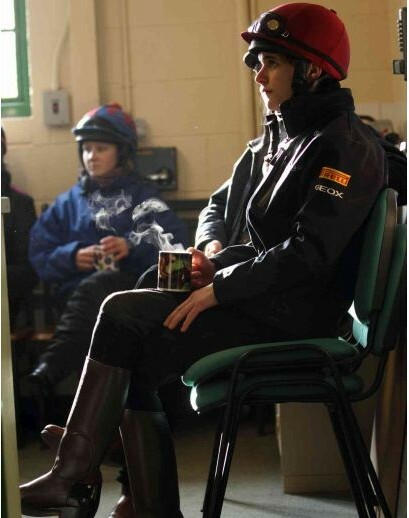 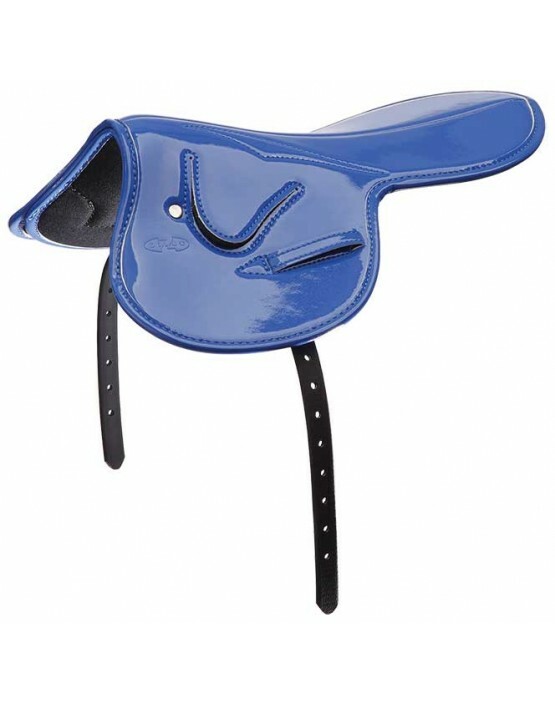 Zilco's super shiny race saddles are easy to maintain, high quality and hard wearing. 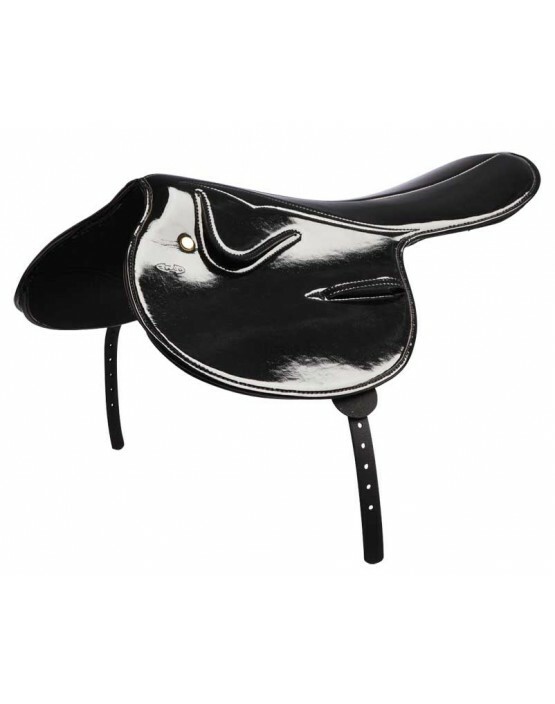 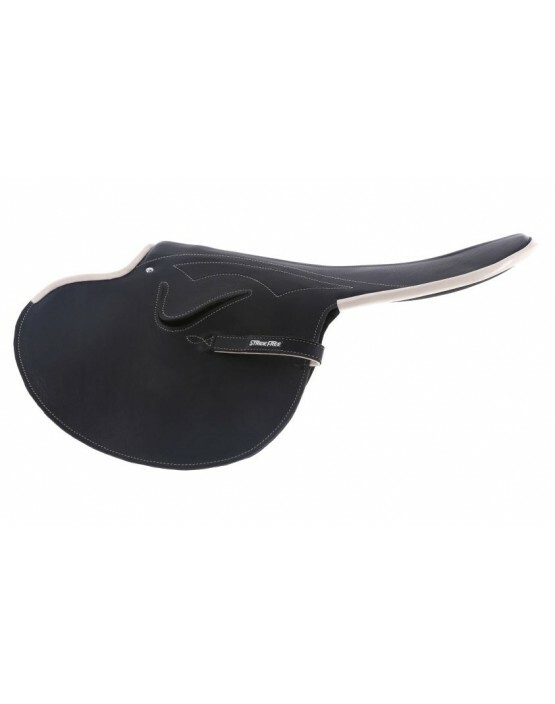 Features: Ultra-modern look Easy to clean and hard wearing material 2 year guarantee on the tree Seat length 31cm Synthetic billet strap 16mm (5/8"..
Zilco's super shiny race saddles are easy to maintain, high quality and hard wearing. 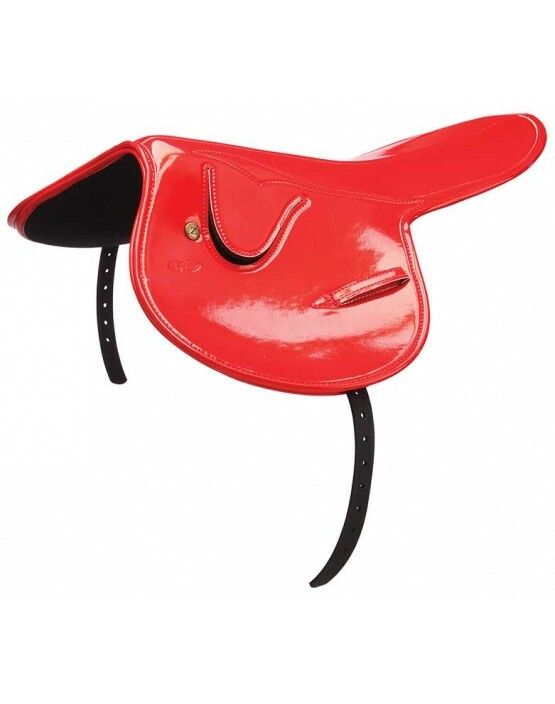 Features: Ultra-modern look Easy to clean and hard wearing material 2 year guarantee on the tree Seat length 36cm Synthetic billet strap 19mm (3/4"..
Zilco's super shiny race saddles are easy to maintain, high quality and hard wearing. 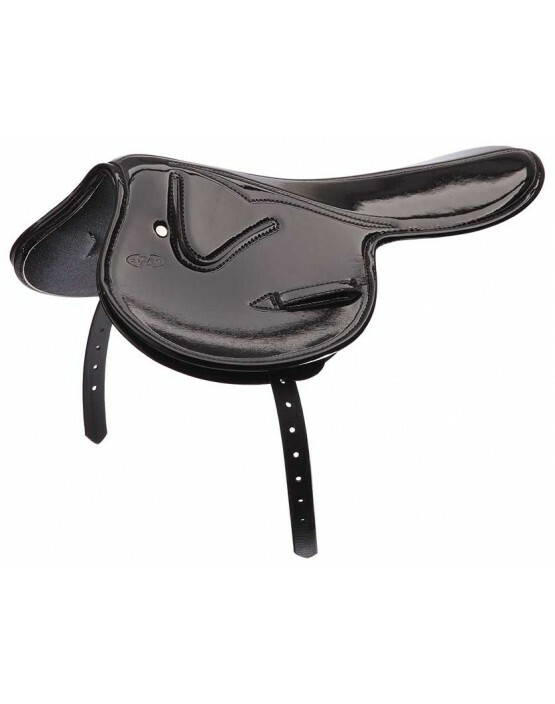 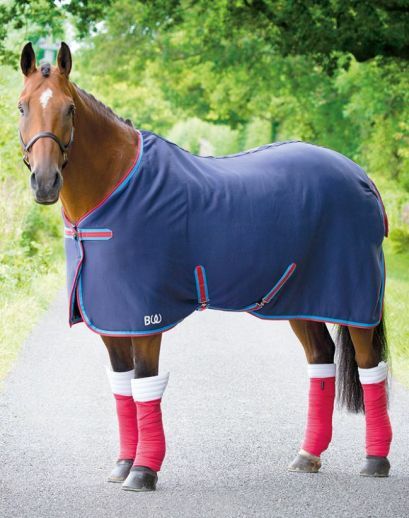 Features: Ultra-modern look Easy to clean and hard wearing material 2 year guarantee on the tree Seat length 42cm Synthetic billet strap 19mm (3/4"..
Zilco's super shiny race saddles are easy to maintain, high quality and hard wearing. 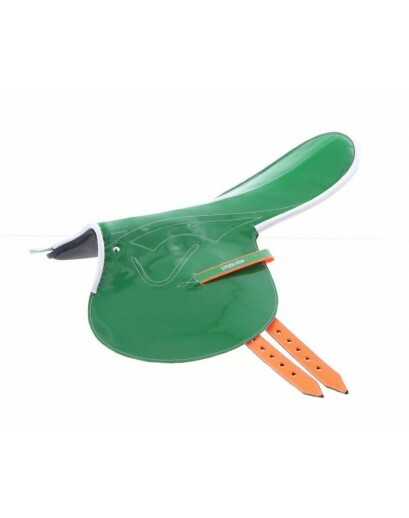 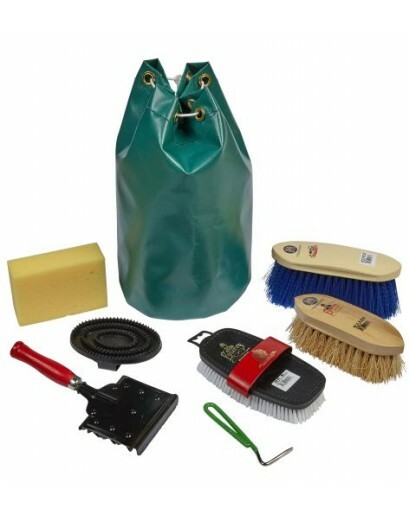 Features: Ultra-modern look Easy to clean and hard wearing material 2 year guarantee on the tree Seat length 45cm Synthetic billet strap 19mm (3/4"..